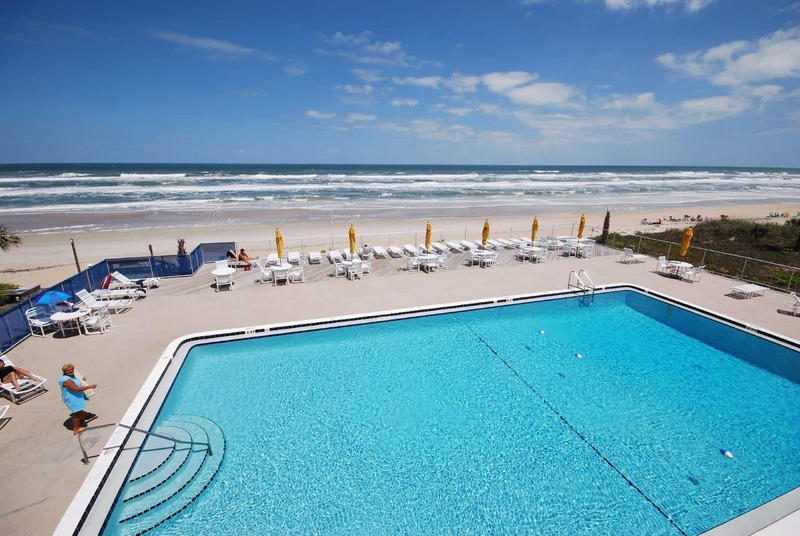 Smyrna Beach Club’s appeal as a seaside retreat is largely due to its prime location on the no-drive section of New Smyrna Beach. 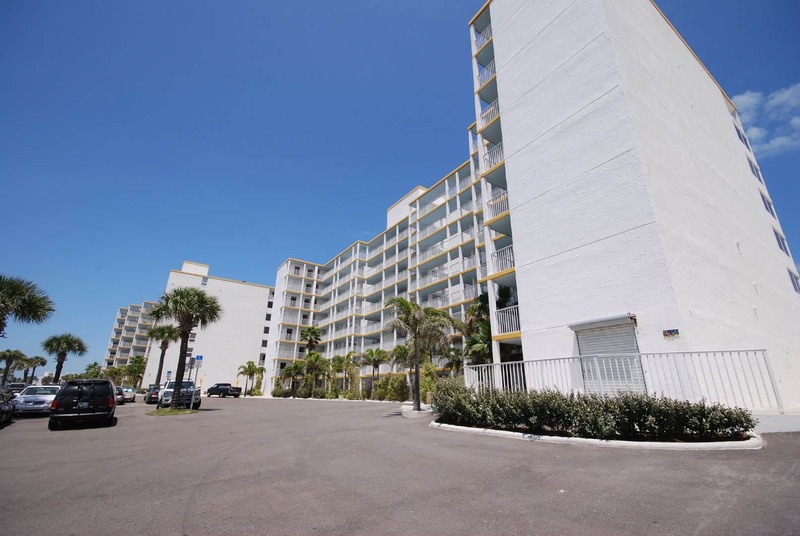 This beautiful condo complex in New Smyrna provides excellent ocean views, convenient shopping and dining location, and superb amenities. Go Where Floridians Go! 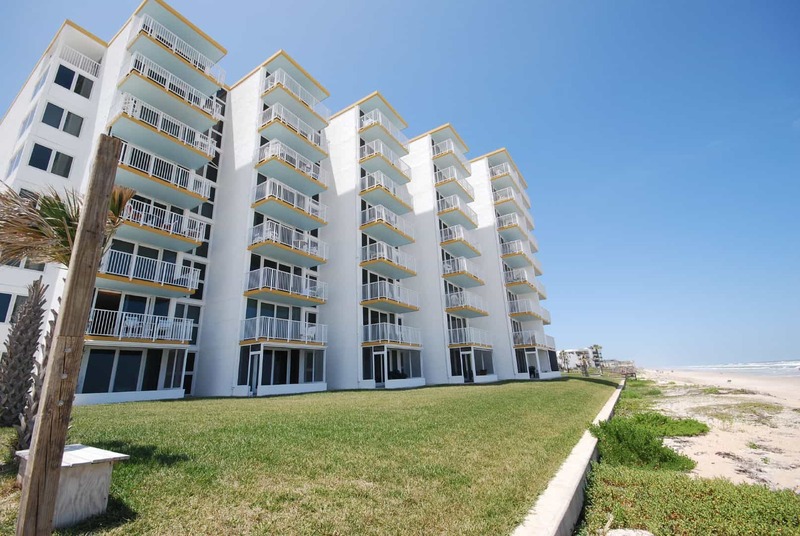 No matter the size of your family, Smryna Beach Club has you covered. Built in 1979, the complex has 144 individual units. 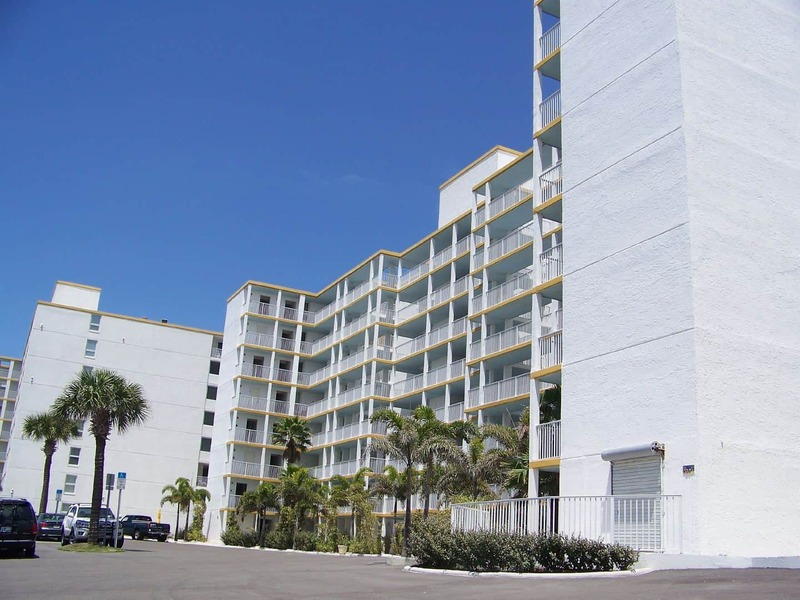 Smyrna Beach Club offers one, two, and three bedroom condos. 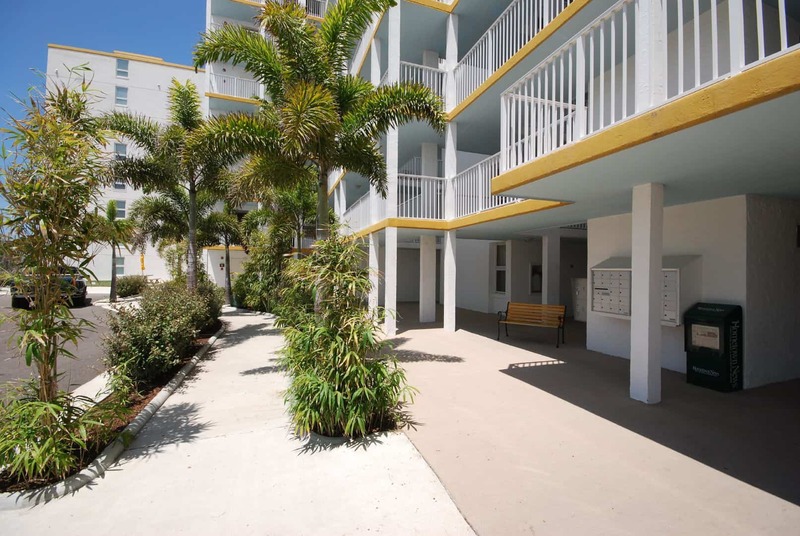 Whether you rest inside, or relax on your unit’s private oceanfront balcony and soak in the seaside ambience, at Smyrna Beach Club, you’ll always be comfortable. 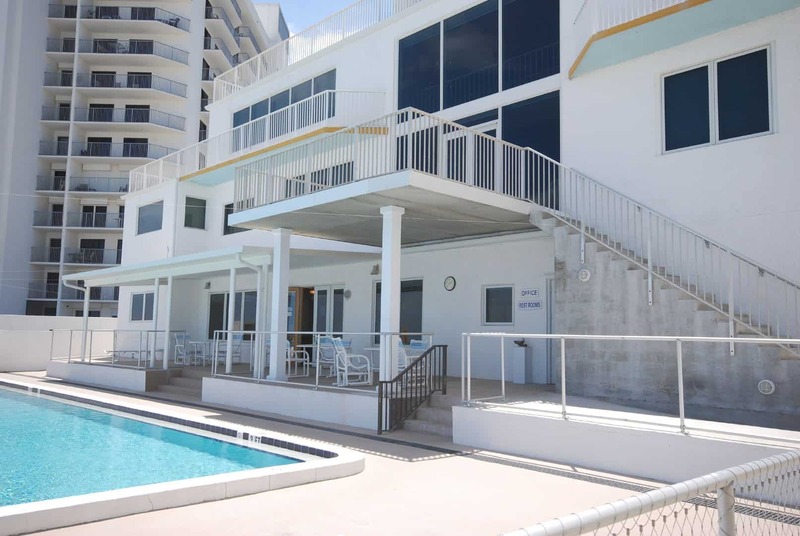 Outside, delight in the oversized, partially covered pool deck that surrounds Smyrna Beach Club’s direct oceanfront pool. 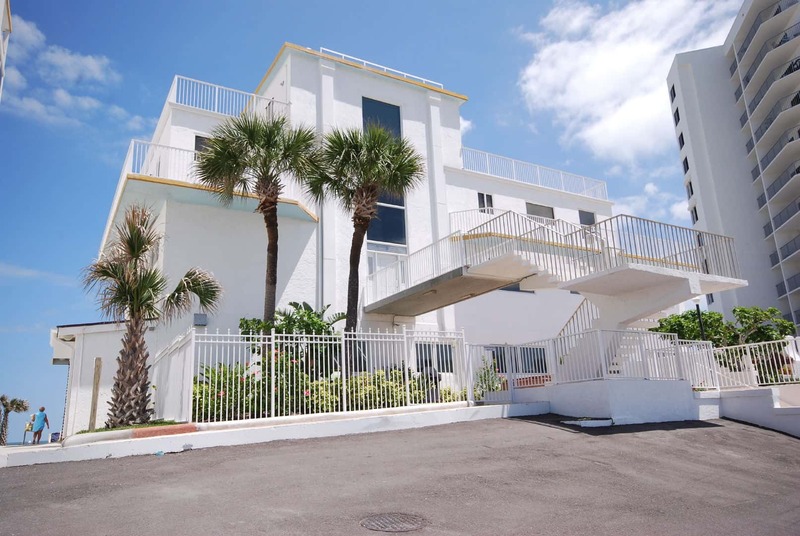 If you prefer, find your entertainment by playing in the rec room, or hit the tennis or shuffleboard court for some friendly games with your family. 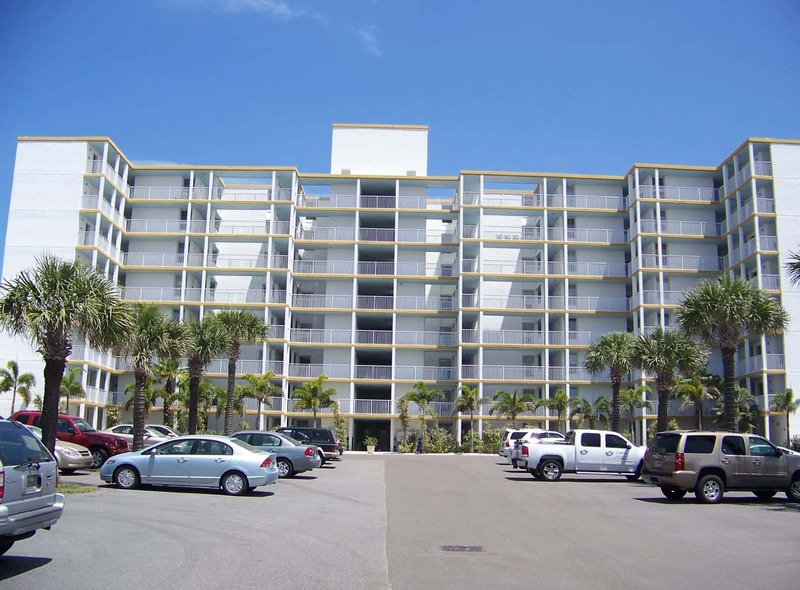 Smyrna Beach Club Condominium- What’s in the Area? 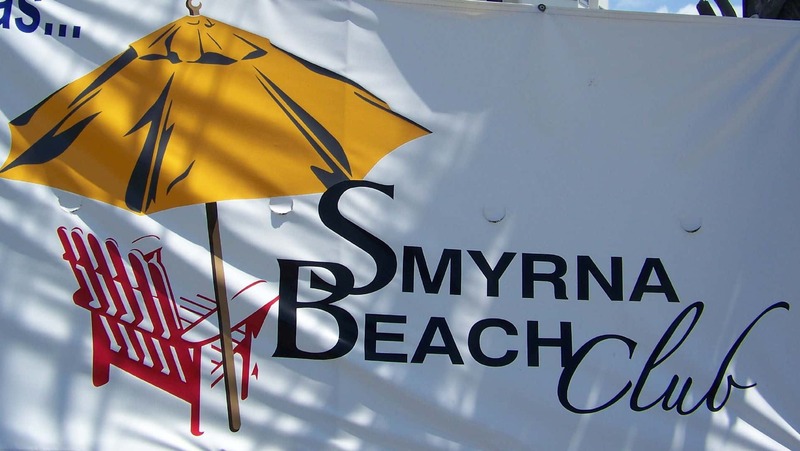 Smyrna Beach Club is conveniently located near many restaurants, shopping, sports venues, and historical sites of New Smyrna beach. Explore the real history of Florida at the ancient Turtle Mound at Canaveral National Seashore. Forty Minutes to the west is famous Blue Springs where you can swim with the Manatees or just watch them from the edge of the natural fresh water spring. You’ll find several challenging 18 hole New Smyrna golf courses just minutes away. 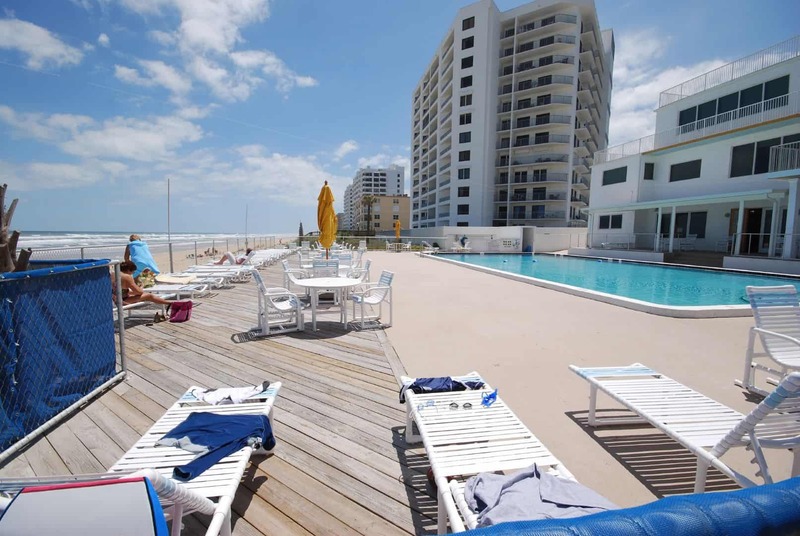 New Smyrna is a prime location- you won’t be bored when you stay at Smyrna Beach Club. 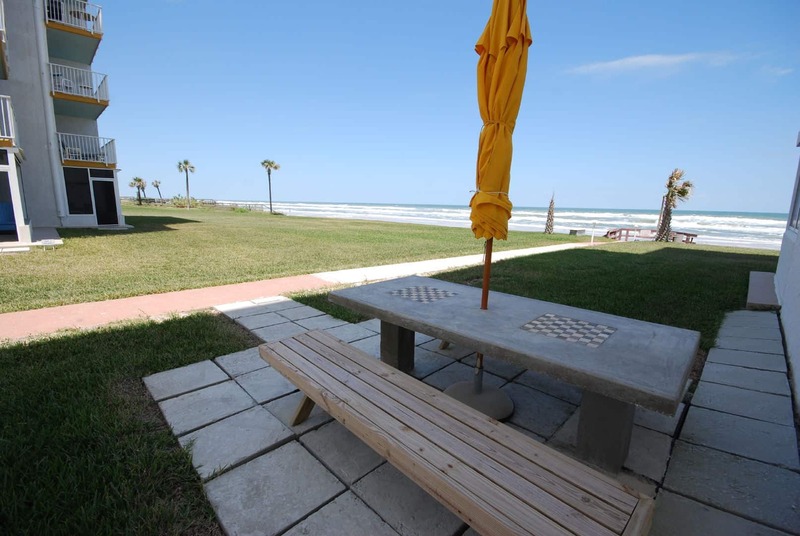 What’s New at Smyrna Beach Club? 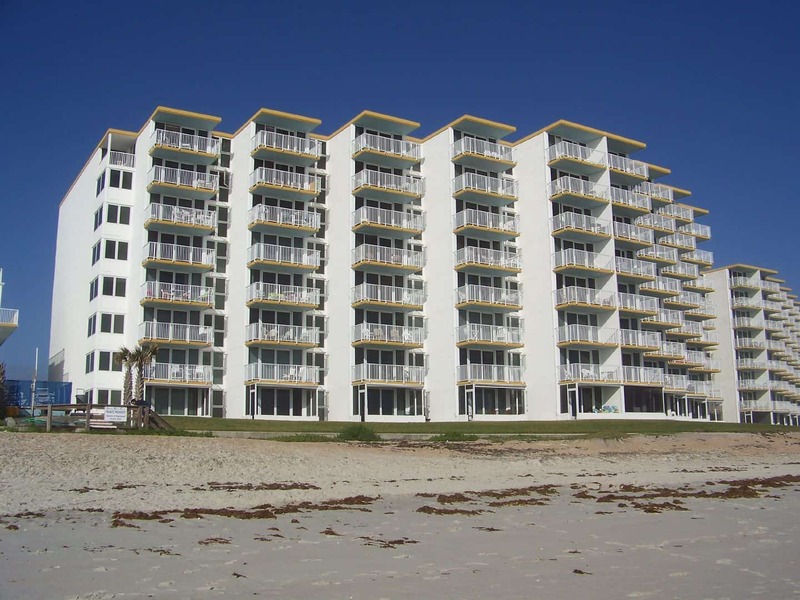 Smyrna Beach Club was formerly known as Ocean View Towers. 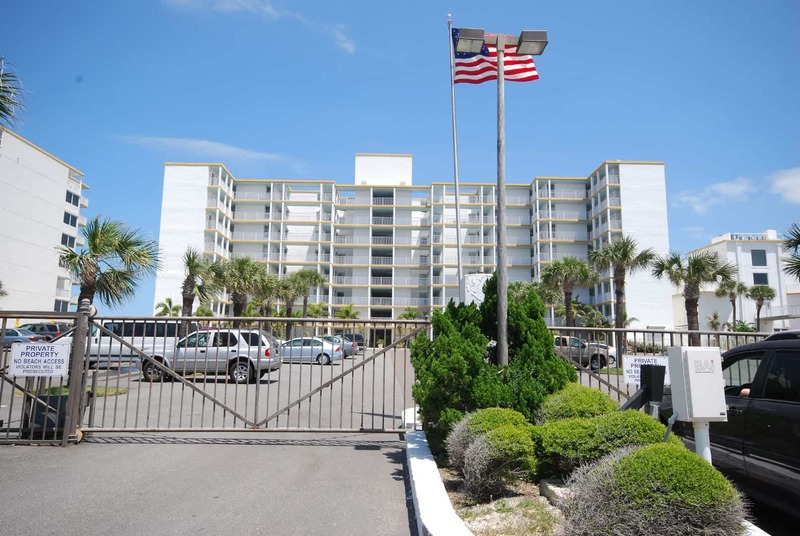 This great complex provides guests with wireless internet, cable TV, linens, fully equipped kitchens, and plenty of open parking. Laundries facilities are located on the premises. 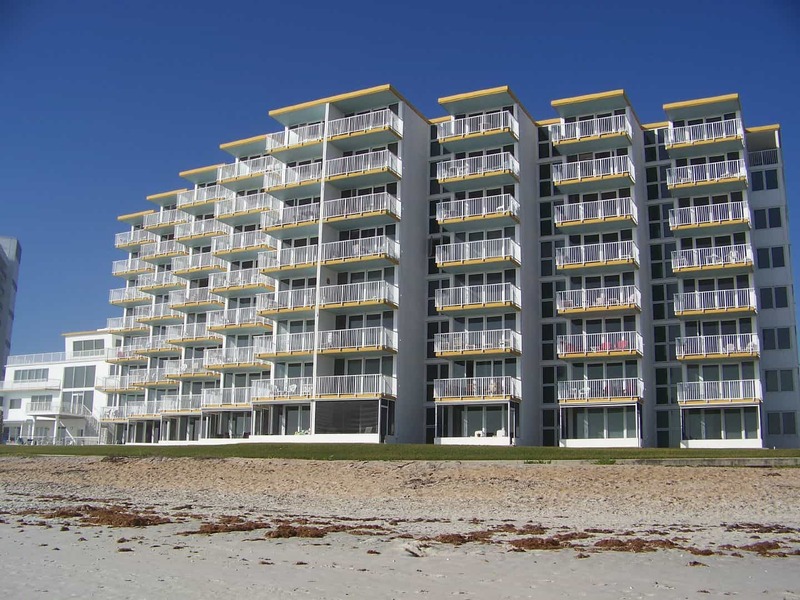 Because of their no drive beach location, reputation for cleanliness and the abundant amenities, these oceanfront condos go quickly. Our inventory is in real time, so if you find a unit that matches your weekly availability – grab it! 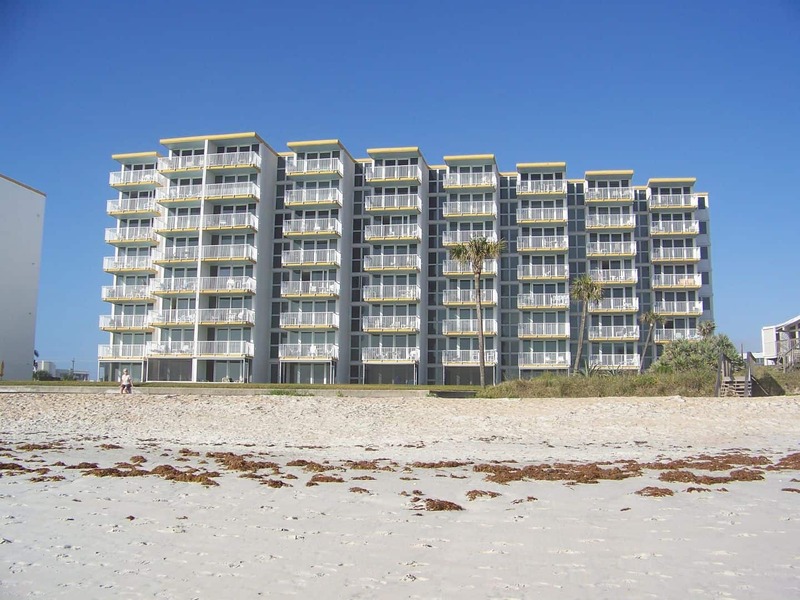 It’s easy to book your beachfront condo online in seconds. Plus, with travel insurance offered at a great rate, you can eliminate almost all of your travel-related worries. 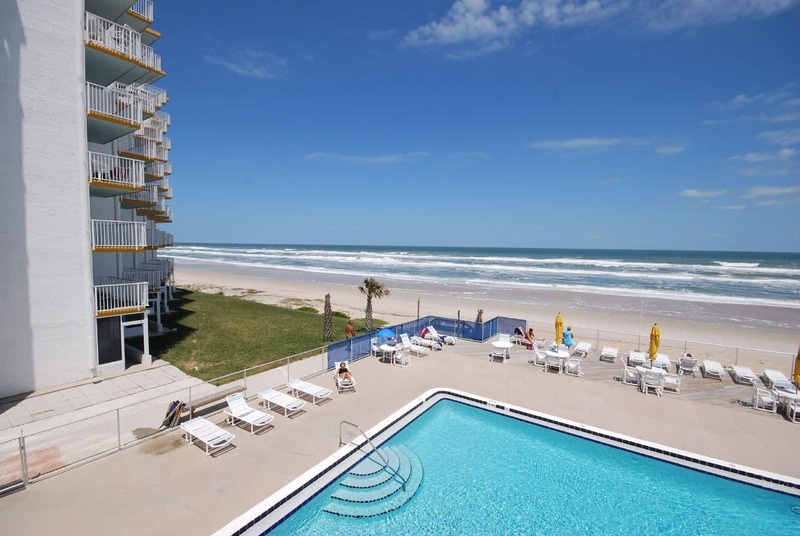 Search the Smyrna Beach Club Condo rentals available today and book your marvelous New Smyrna Beach vacation.